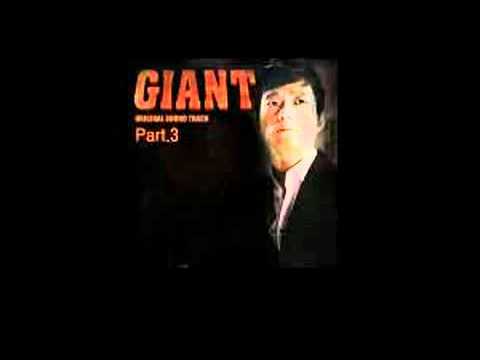 // Giant ep 19 (song Mi Joo) 0 views runtime : 0:02:08 Beutifull song Mi Joo)))))))))fantastic))))))))..
// 자이언트 미주의 그대에게로 0 views runtime : 0:03:48 .. 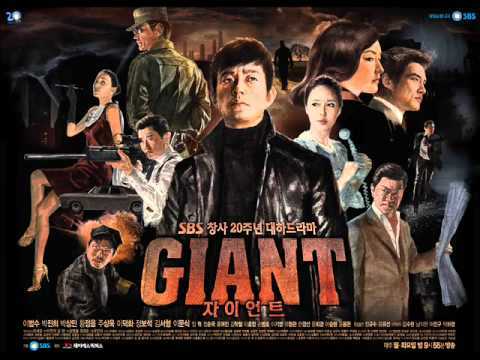 Giant (Hangul: 자이언트) is a 50-episode historical drama series from SBS that premiered on 10 May, 2010. The drama portrays the life of Lee Kang Mo through his early teens to his early 40s. The plot revolves around the lives of the three Lee family children: Kang-Mo, Sung-Mo, and Mi-Joo. Their father was killed by Hwang Tae-Sub and Jo Pil-Yeon, and their mother died in an accident. As a result, the children were separated. Ironically for Kang-Mo and Sung-Mo, they were both raised by their father's killers: Kang-Mo helped Hwang Tae-Sub avoid bankruptcy by advocating the use of a different landfill material, and was later adopted by Tae-Sub, and Sung-Mo was raised by Jo Pil-Yeon, who is a KCIA official. That set the brothers off on a quest for revenge. The story also revolves around the development of Seoul during the 60s and 70s, often regarded as South Korea's boom year. 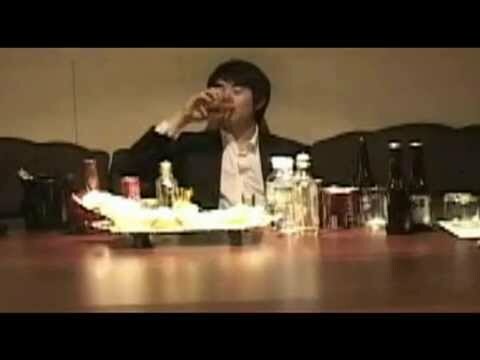 Giant (Korean Drama 2010) Episode 59: .